Javier Fuego Martínez (4 January 1984), aka Javi Fuego is a Spanish footballer who plays for Valencia CF in the Spanish Primera Liga, as a defensive midfielder. Javi Fuego was born in Pola de Siero, Asturias. He started playing professional football for Sporting de Gijón, representing the local side during six second division seasons and being player of the season from 2004 to 2007. In 2007–08, Javi Fuego joined La Liga side Levante UD, but was one of many players to leave the squad upon relegation and serious financial problems. In August 2008 he signed a three-year deal with Andalusia’s Recreativo de Huelva, appearing regularly as a starter during two years but being relegated from the top flight in his first year. For the 2010–11 campaign, Javi Fuego joined second division club Rayo Vallecano, quickly establishing himself as first-choice for the Madrid club and helping it to a second-place finish and subsequent top level promotion. During his subsequent two-year spell in the top level he rarely missed a game, helping his team consecutively retain its division status, making 104 appearances and scoring 1 goal. 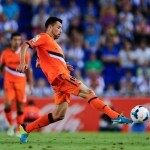 In January 2013, it was announced that Javi Fuego would not renew his contract with Rayo and agreed to a three-year deal with fellow La Liga club Valencia CF as of 1 July. 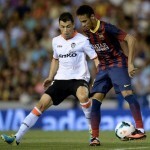 He made his official debut for his new club on 17 August, playing the full 90 minutes in a 1–0 home win against Málaga CF. Fuego scored the first brace of his professional career on 23 March 2014, netting both of his team’s goals in a 2–1 success over Villarreal CF. 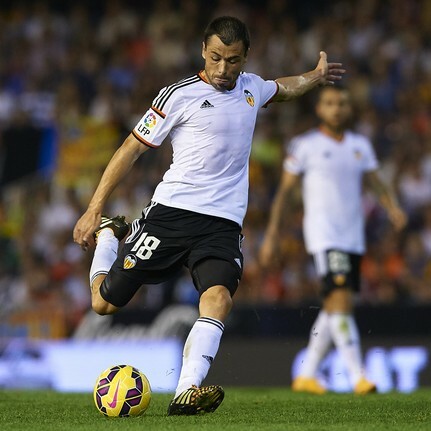 Javi Fuego went on to make 41 appearances in his debit season with Valencia in La Liga, Copa del Rey and the Europa League. The 2014-15 season was another successful one for Javi Fuego, making 39 appearances and scoring 3 goals for the club. 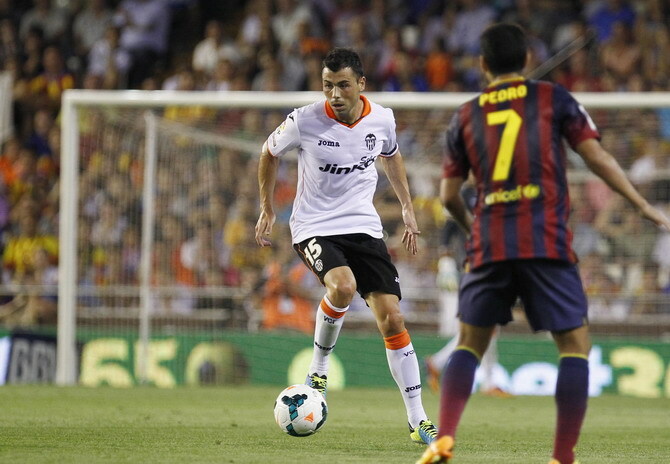 In May 2015, Javi Fuego re-signed with Valencia for a further two years. Javi Fuego has represented Spain at various youth levels, making 11 appearances. 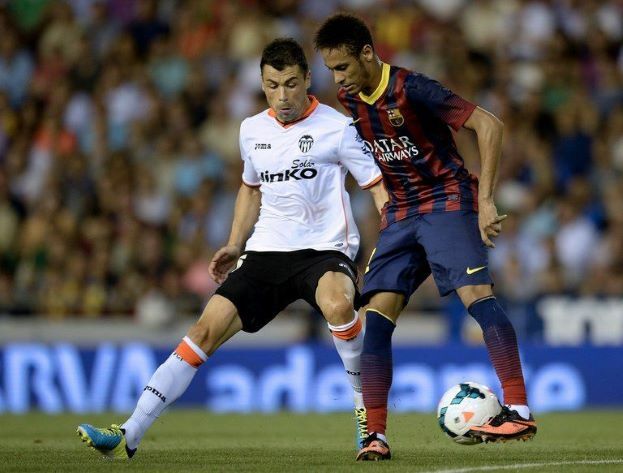 He was a part of the Spanish U-23 team that won the 2005 Mediterranean Games.